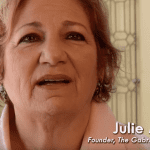 Parrot Behavior Consultant Julie Weiss Murad is a hero for pet birds, and the Founder and President of the Gabriel Foundation is interviewed on national Steve Dale’s Pet World radio show. 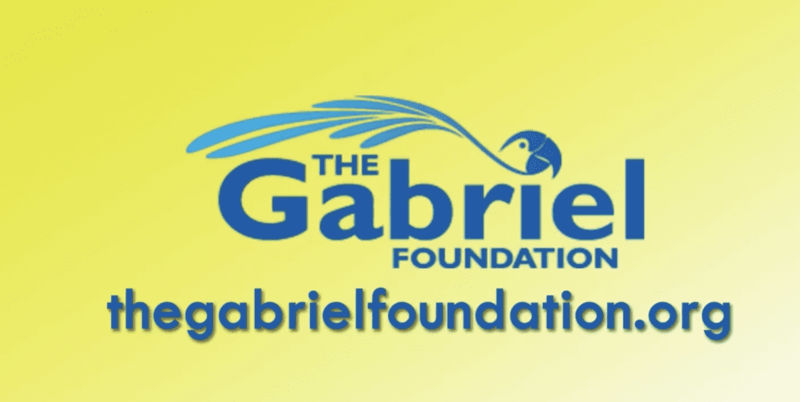 Parrots land in rescues like the renown Gabriel Foundation for various reasons. One problem is that people don’t make plans when their animal that can live 60 to 80 years outlives them. Behavior problems are common, as in dogs and cats, but arguably even more common when the environments aren’t properly enriched and engaged to use their skill sets (which vary some depending on the species). And Murad offers some brilliant ideas. Pet parrots are all incredibly smart and are also social. The goal is to replicate what their life would be like in the wild. Murad says living in a home is like life on a cruise ship, everything comes to you and you’re taken care of. But would you want to do that for a lifetime?